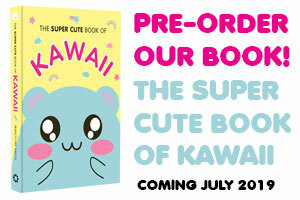 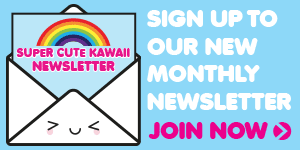 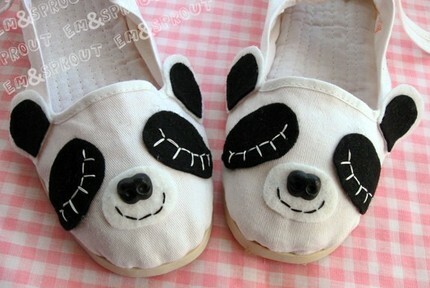 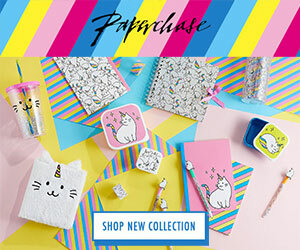 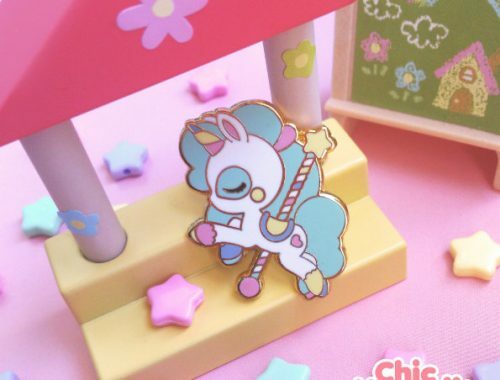 Etsy Kawaii Summer Gift Guide - Super Cute Kawaii!! 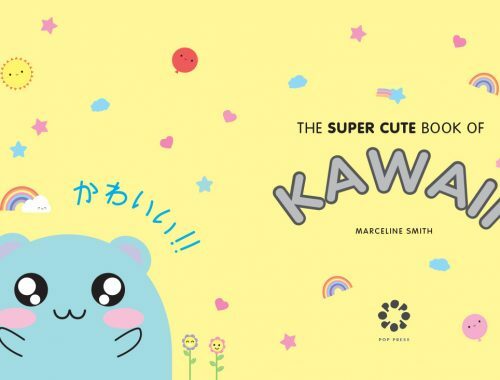 Etsy challenged me to create a kawaii summer gift guide from UK-based Etsy shops so here’s our cutest finds for sunny weather. 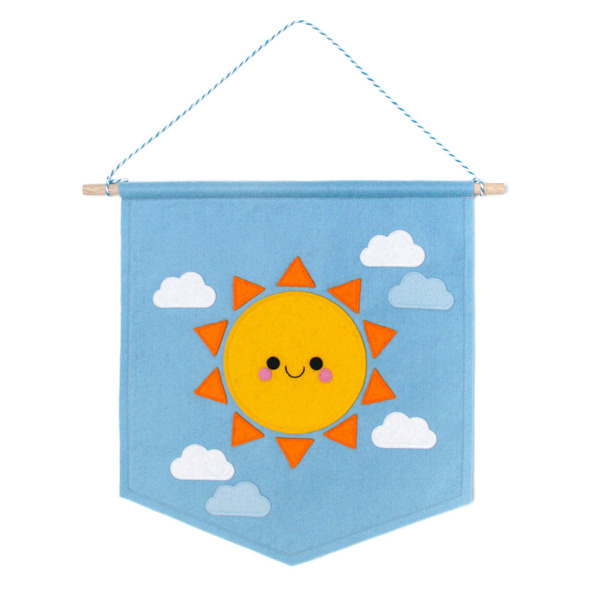 Keep some sunshine inside with this handmade felt banner by Hannahdoodle. 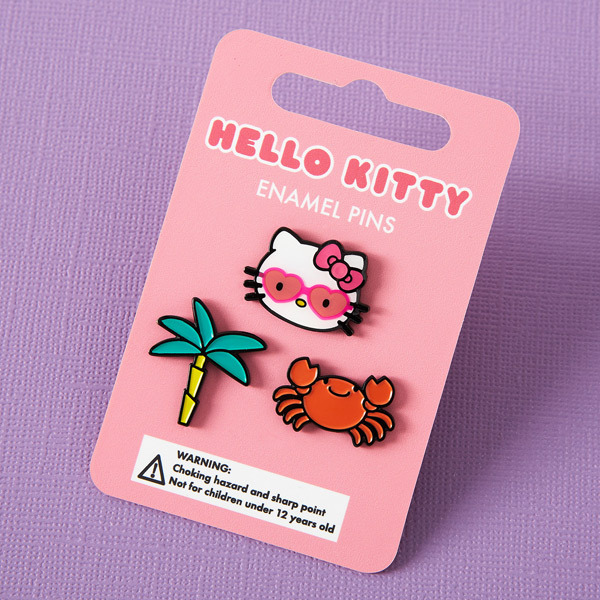 Hello Kitty is all ready for a beach day in this set of enamel pins by Punky Pins. 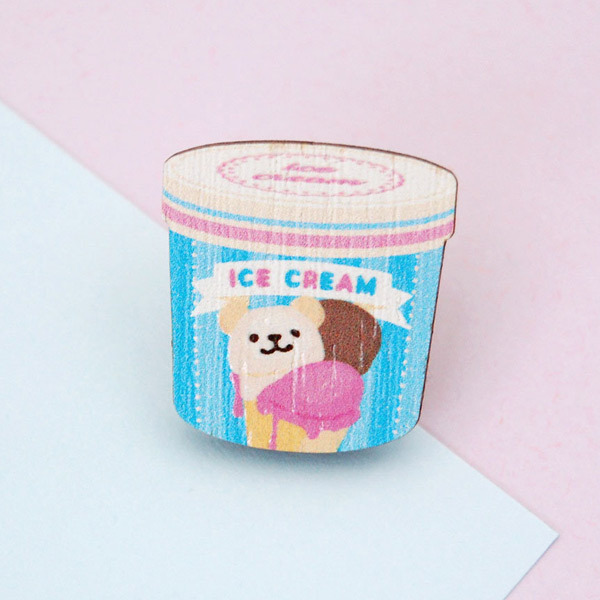 tinrobo’s tiny tub of ice cream may not keep you cool but it makes for a super cute brooch. 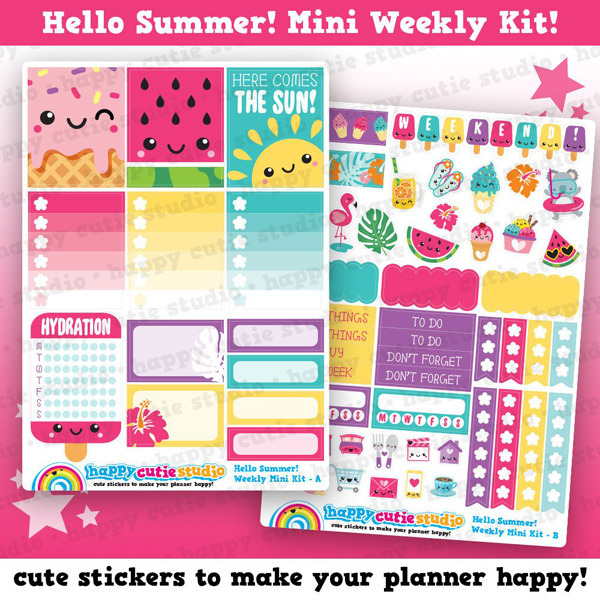 Stay organised with this set of summer-themed planner stickers by Happy Cutie Studio. 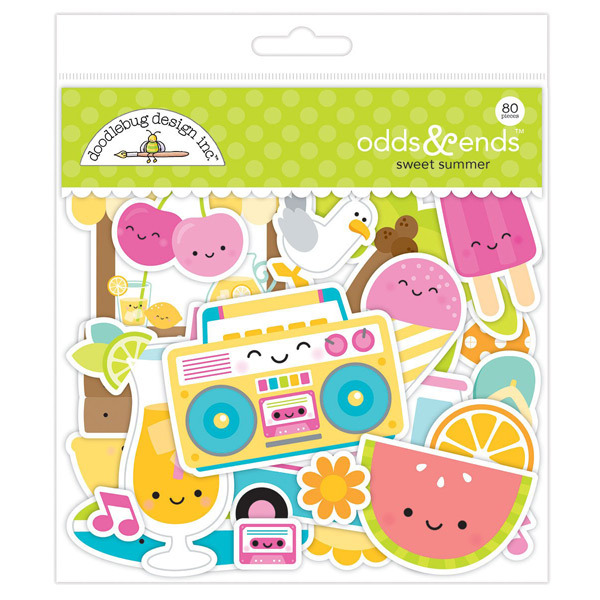 Or cheer up your journal with summer ephemera by Doodlebug Design at Colour Splash Supplies. 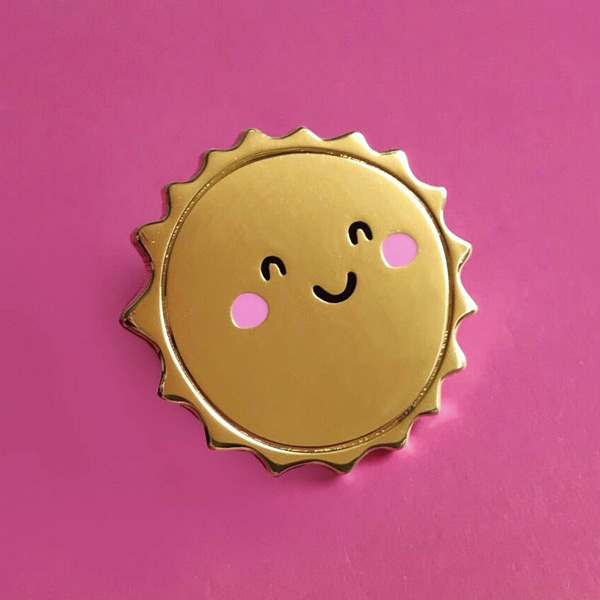 The happiest, shiniest enamel pin for sunny days by Nutmeg & Arlo. 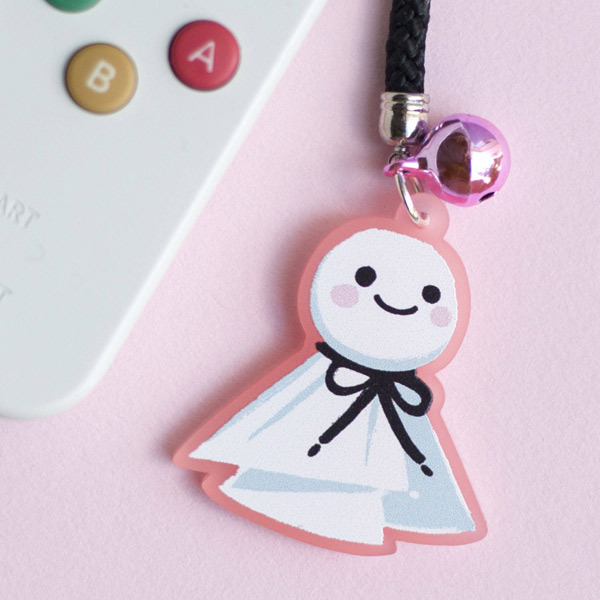 Keep the rain away with a teru teru bozu good weather charm by Geri Draws Japan. 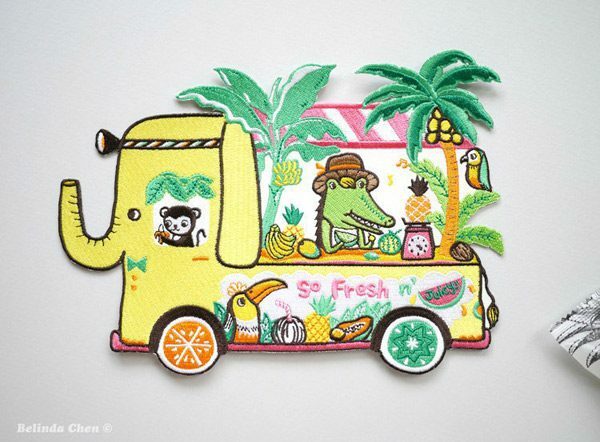 There are so many fun details in this tropical fruit truck patch by Bel’s Art World. 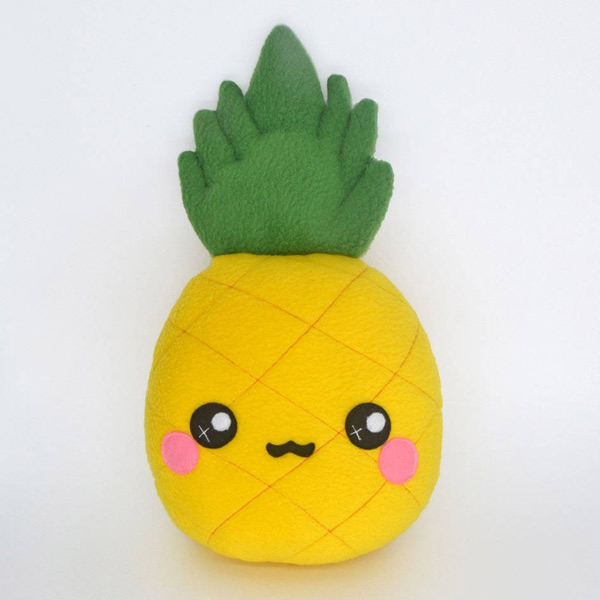 Or pick up a pineapple at Plusheez – much more soft and cuddly than the real thing! 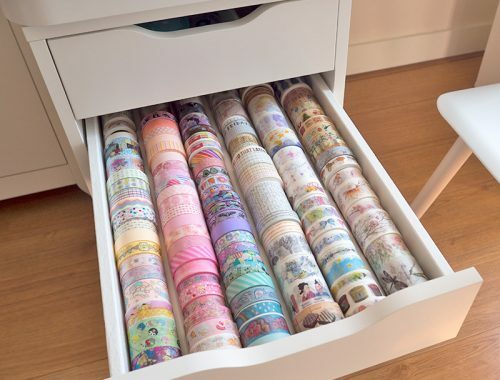 Ice cream, anyone? 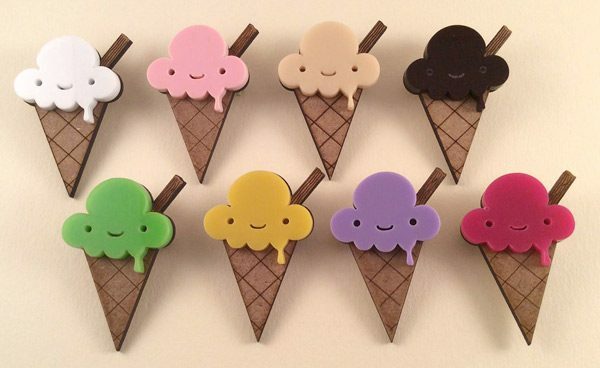 These brooches by QuirkyCreationsAM come in 8 fun flavours. 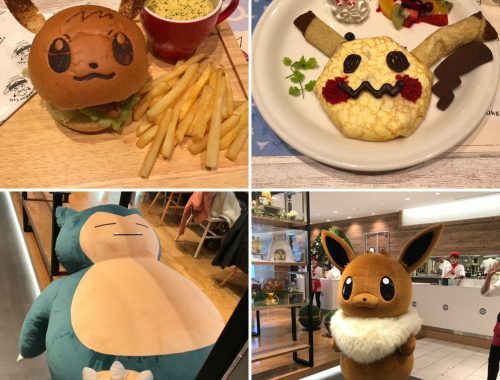 Hope you enjoy the rest of your summer! 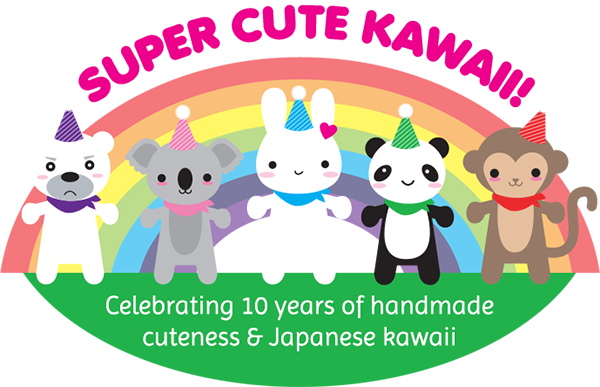 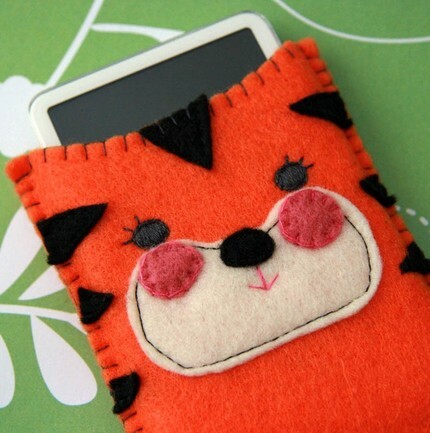 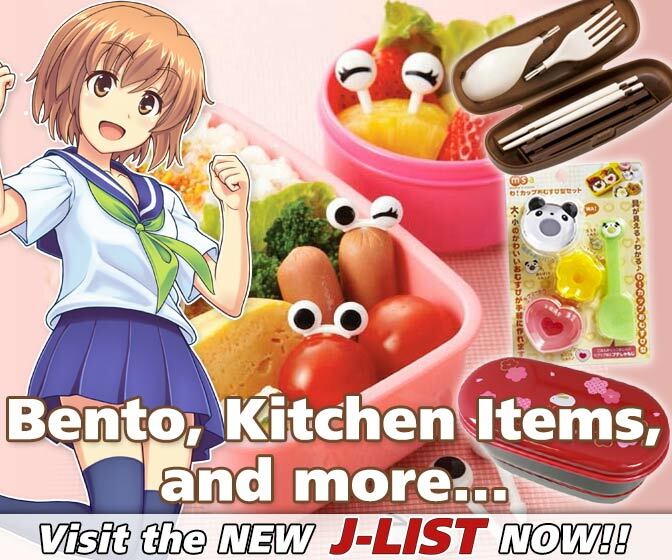 You can find more kawaii summer gift ideas at Etsy. 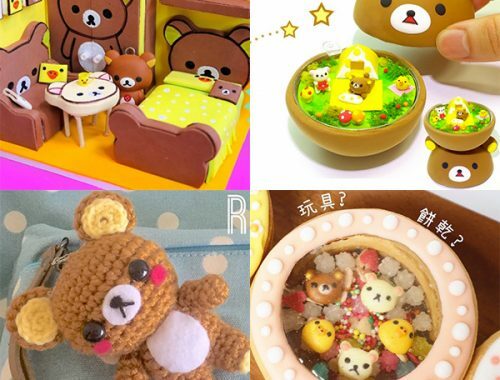 Etsy also let me go on a little shopping spree so look out for some unboxings on Instagram soon, plus a full review here on the blog.